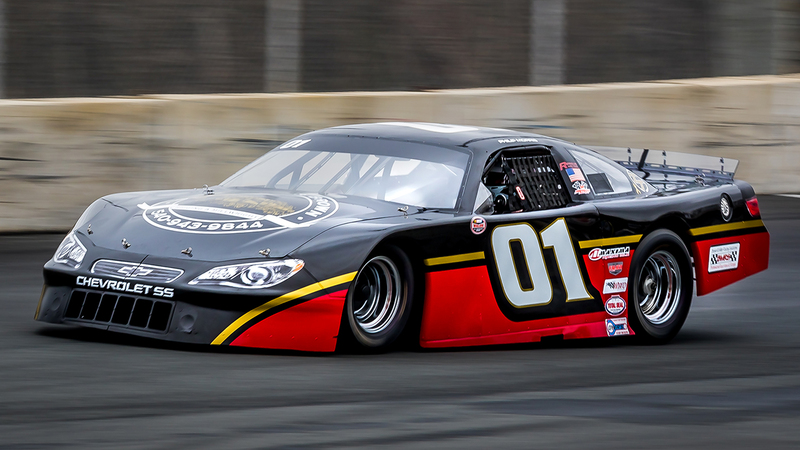 Philip Morris crossed the line on Saturday night in the second position in the season opener at Dominion Raceway but the final results show him finishing in the sixth position. G. Retard or ignition delay devices will not be permitted. H. Ignition amplifier boxes and RPM limiters that are analog only which do not contain programmable, computerized, or memory circuits will be permitted in standard ignition systems. The violation as it was explained to us anonymously pertained to Morris having a digital box with built-in rpm control. According to our sources, the rule isn’t enforced at many race tracks and is a zero horsepower gain on the dyno.